Savor Home: FOR THE HABITUAL LIST MAKER... LIKE ME. Love it! Always feels good to make those check marks!! 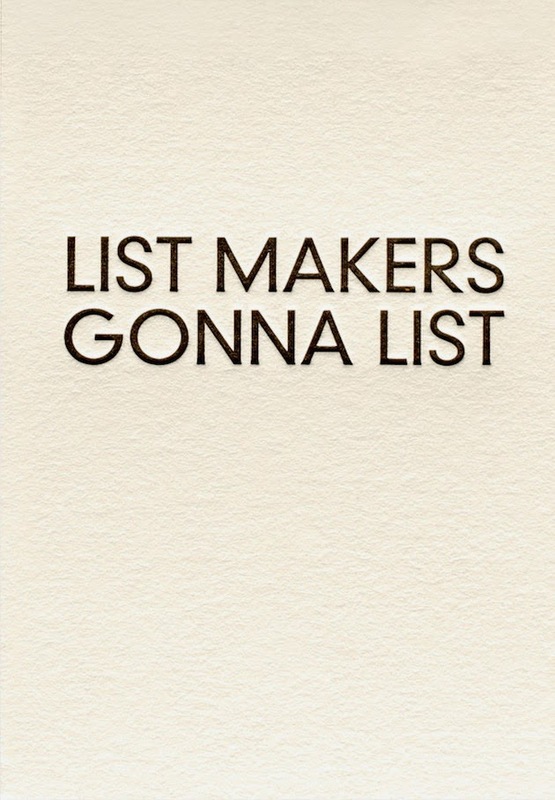 i totally understand that, i am an avid list maker too. they are all over the place! OMG, love this! I'm such a list maker. 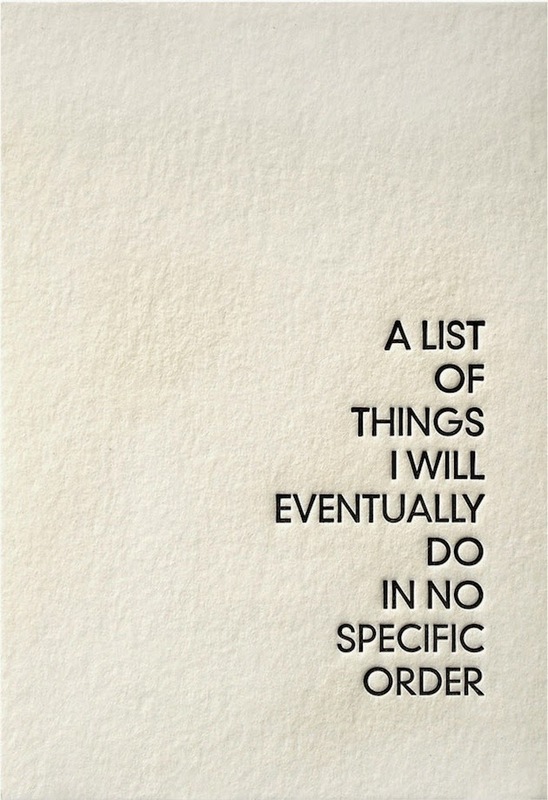 I've never understood how some people keep their lives straight without a list...lol. Oh Tiffany - we are two peas! 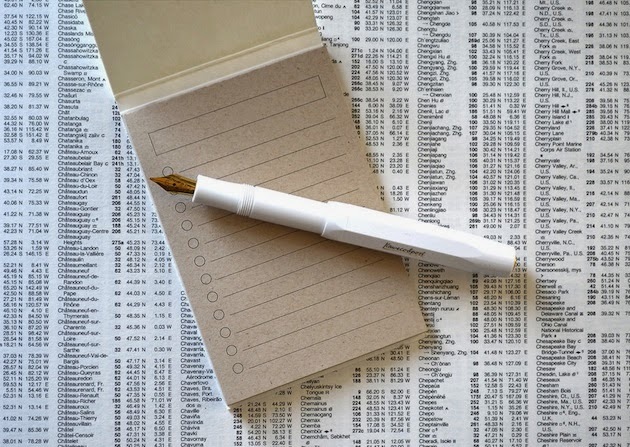 I love my lists and would be completely lost without them! AND I'm a stationery nerd; something about beautiful paper and design just makes me so happy!